Hi neighbors, happy New Year! We wanted to take some time to review some of the major events and changes that occurred over the last year, as we celebrate the beginning of 2019. 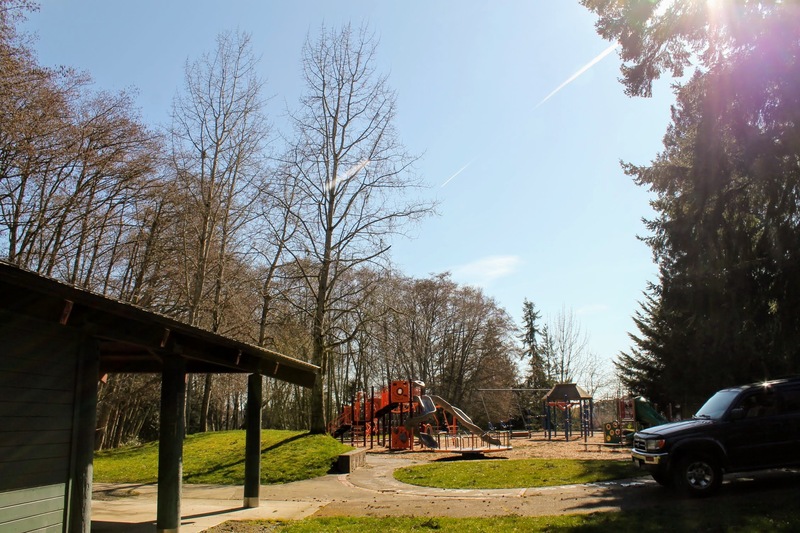 LoveLicton gets off the ground with its first article showing Licton Springs Park in spring. After fears about the state of the project, the commitment to build a pedestrian bridge from Licton Springs directly to light rail and the mall is reaffirmed. 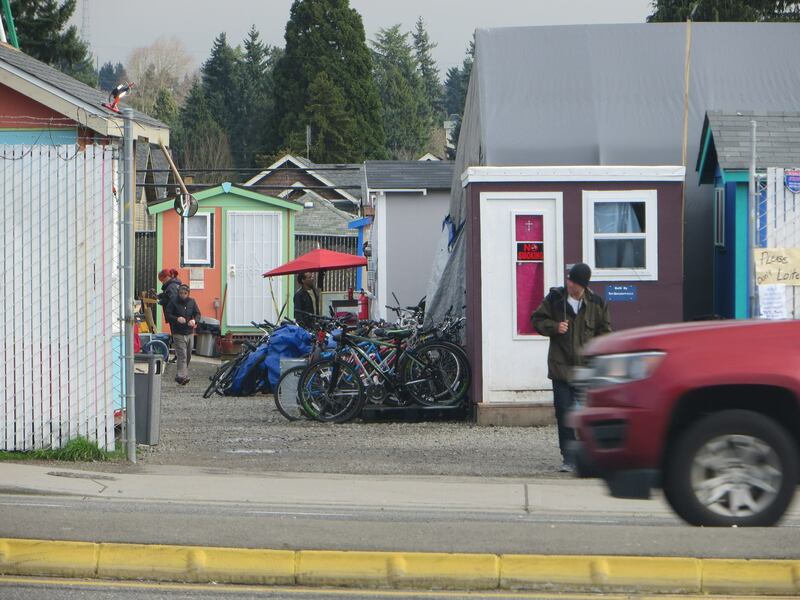 The Licton Springs Tiny House Village gets its permit renewed for an additional year. 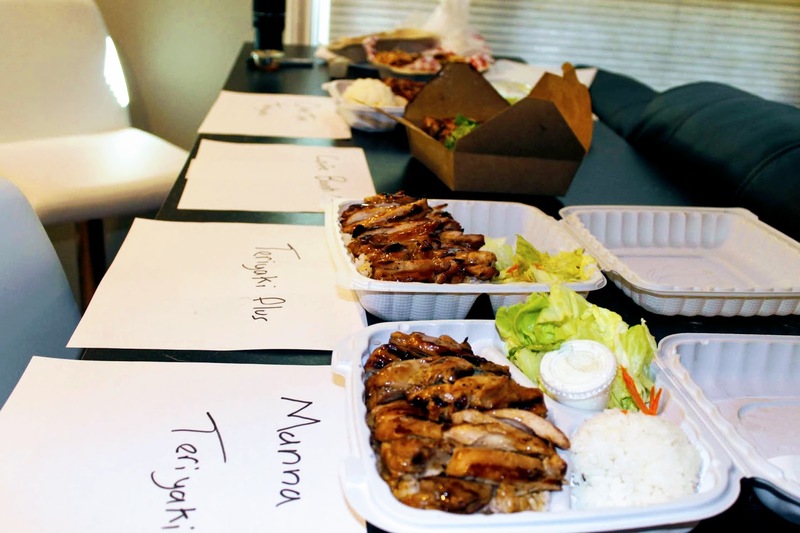 Fear that we lost our favorite Latin restaurant was quelched when it's revealed the restaurant is only changing ownership within the same family. 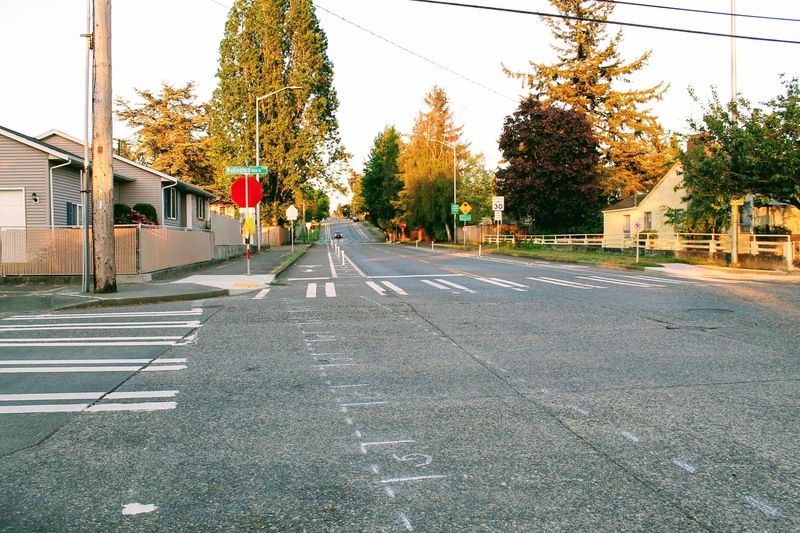 Street safety improvements along 92nd and 90th, around the new schools, begin preparation. 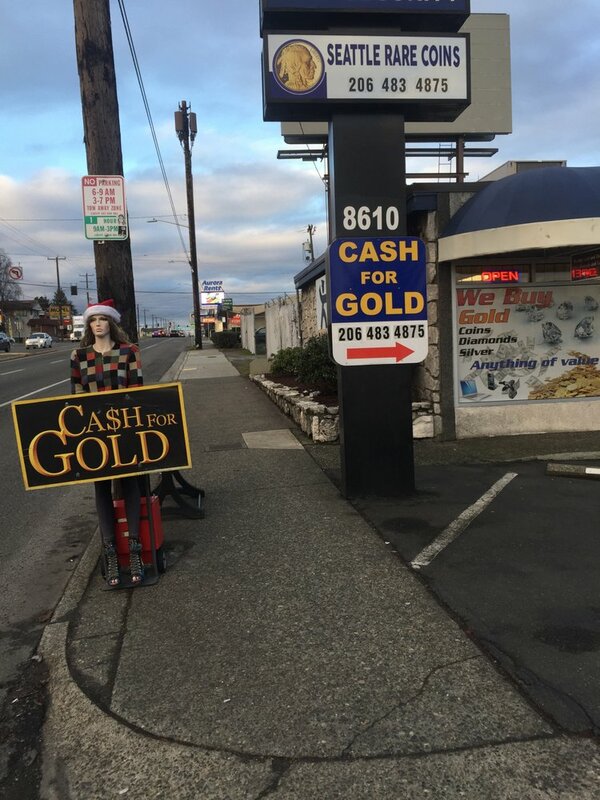 A pawn shop on Aurora Ave. N. that has been encouraging neighborhood theft gets shut down. Meanwhile, weekly street & sidewalk cleaning begin. 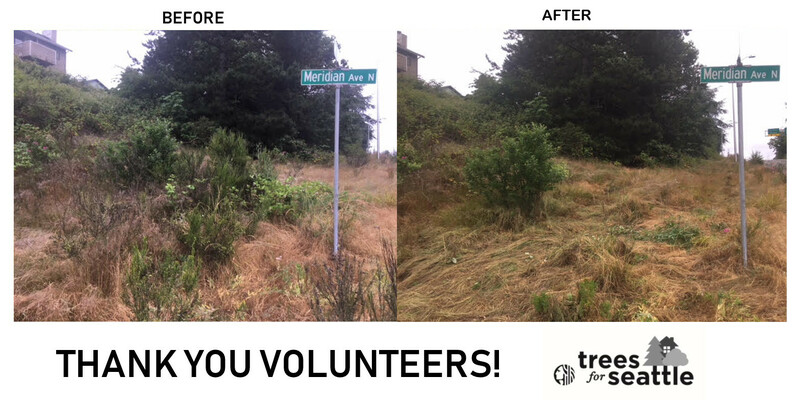 Neighbors and Trees for Seattle come together to begin building a thriving urban forest in Licton Springs. 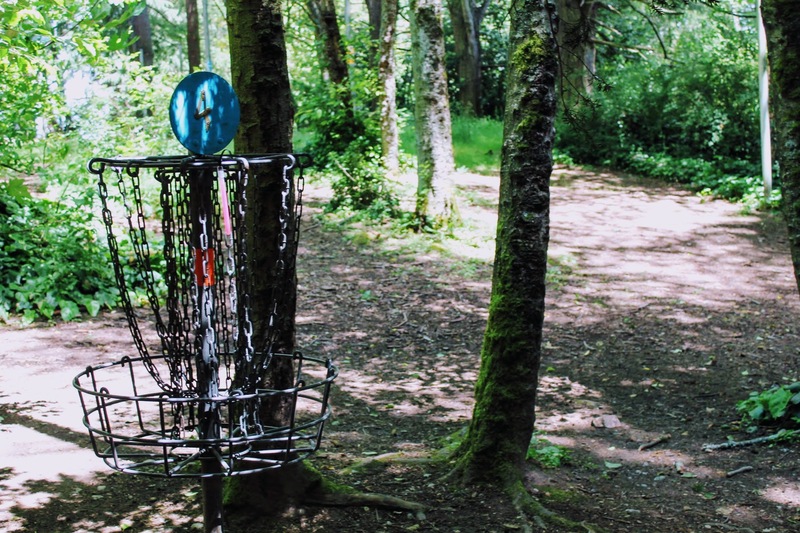 LoveLicton works with the local Disc Golf community to begin free monthly beginner disc golf lessons. 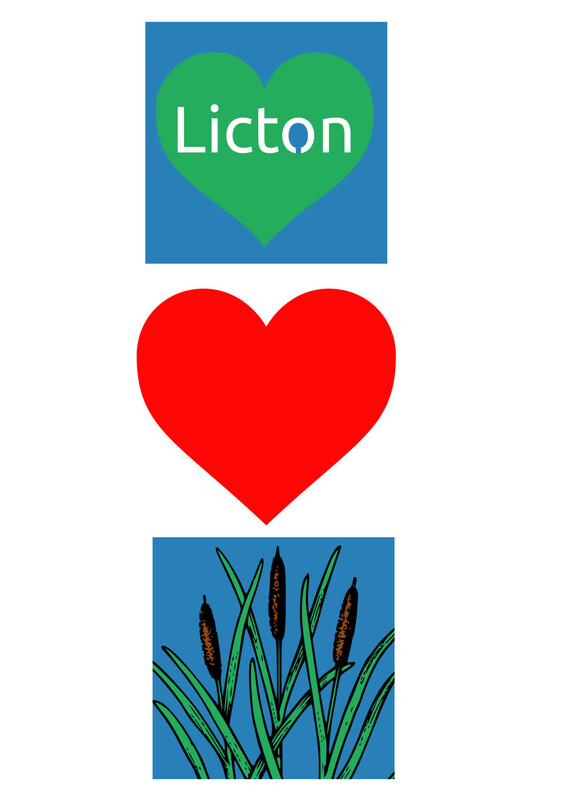 LoveLicton and the Licton Springs Community Council partner to create a new website for LSCC. Documents revealing Licton Spring's role in Seattle's original real estate goldrush are discovered. 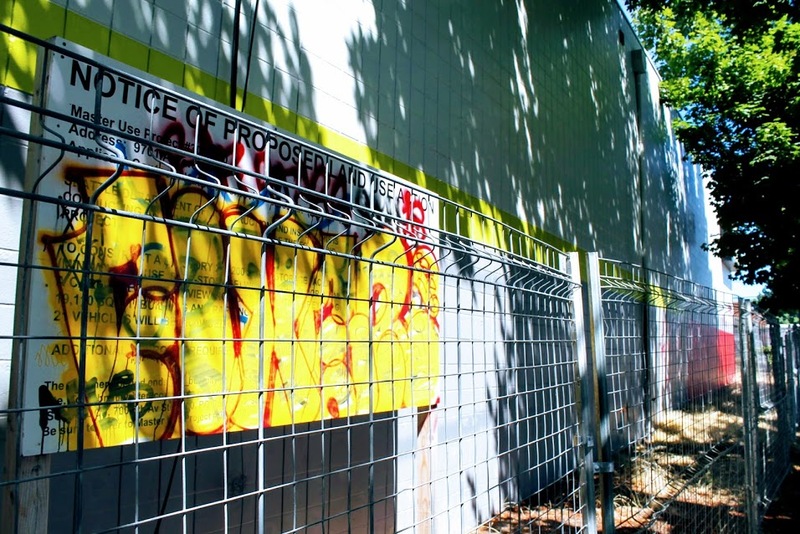 A strong community starts building around Mineral Springs Park, with a community bbq and monthly cleanup events. Construction of the North Seattle Neighborhood Greenway project down 100th Ave N begins. 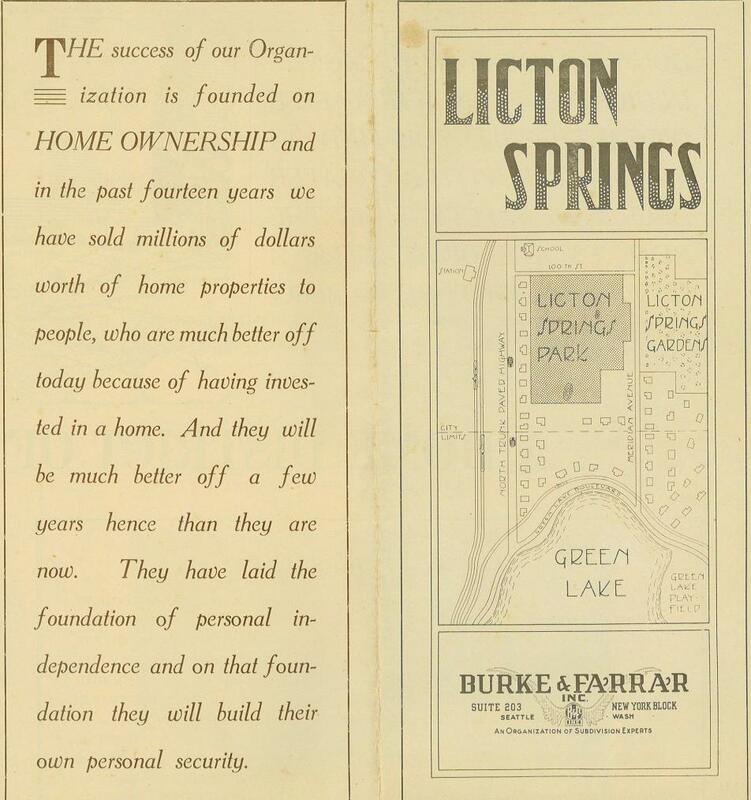 Licton Springs the Most Competitive Neighborhood? 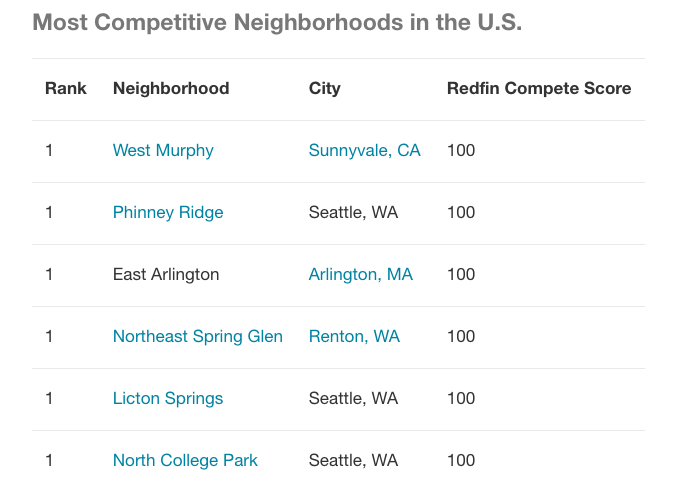 Redfin comes out with an index to score competitiveness when buying a home in a neighborhood, and Licton Springs comes out on top across the entire country. 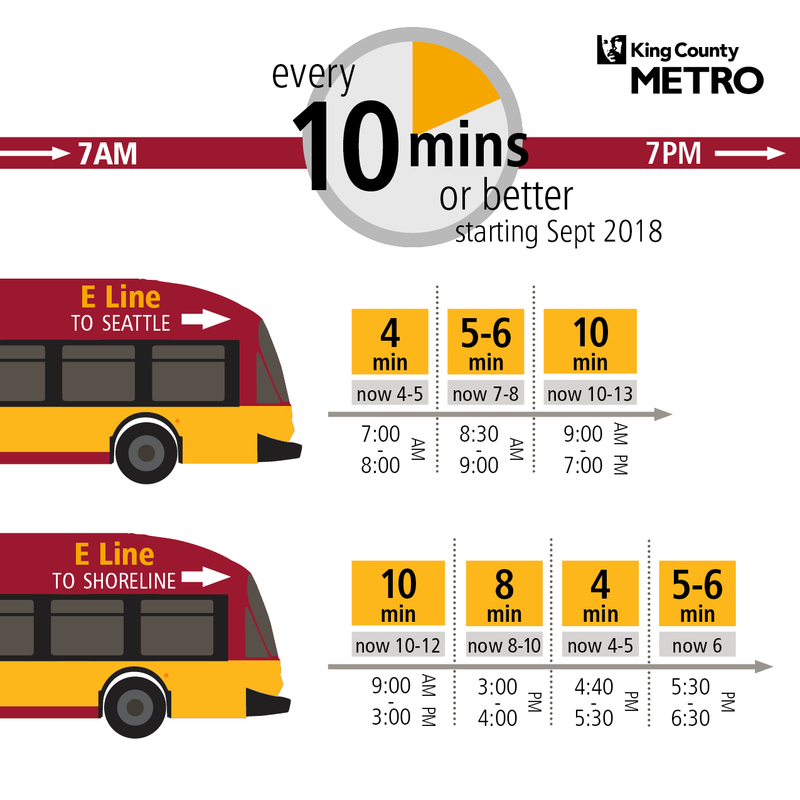 Transit frequency for 2 of Licton Springs most popular bus routes (the E-line and 41) get increased. 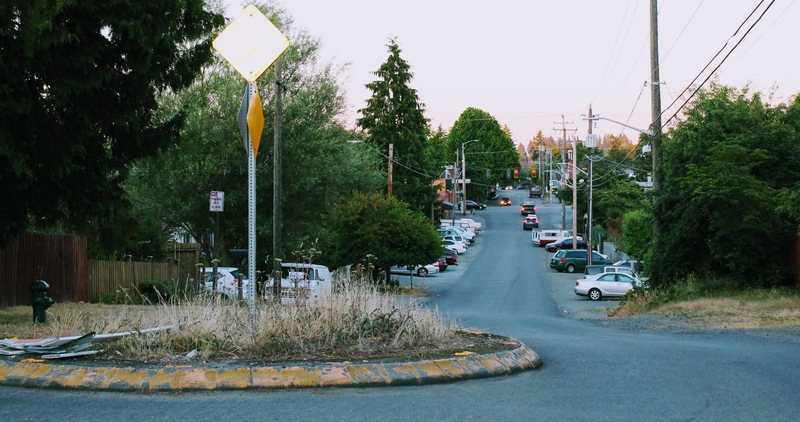 Licton Springs was chosen by Seattle Neighborhood Greenways for North Seattle's pioneering Home Zone Pilot. It's a sad day for Coffee lovers in Licton Springs as the urban village's only coffee shop shuts its doors. 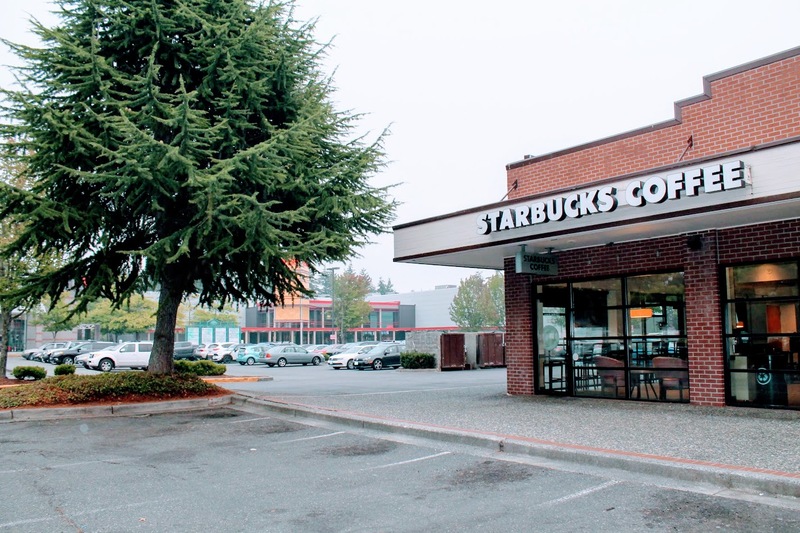 Starbucks decided to close the location, one of its original 10 locations, after 31 years in business. The City Council unanimously passes an extension of the moratorium on non-pedestrian friendly business within the Aurora Licton Urban Village. The Licton Springs Tiny House Village announces its plans to close permanently early in 2019. 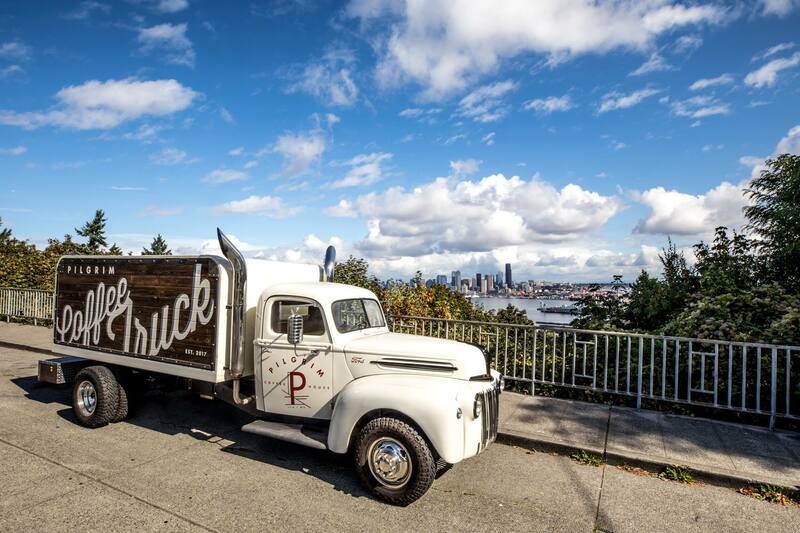 The Aurora Bridge Pedestrian Art project, which ALUV spearheaded, begins construction. 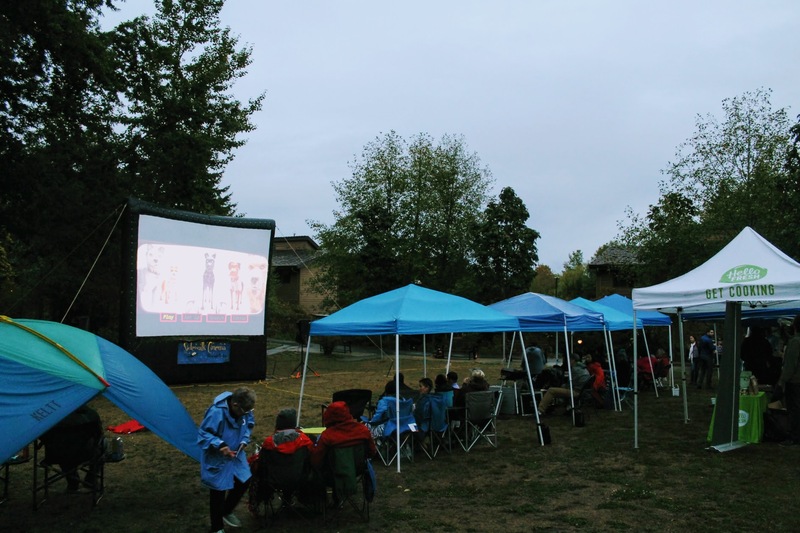 LoveLicton wins Denny Award for its role in bringing the community together. 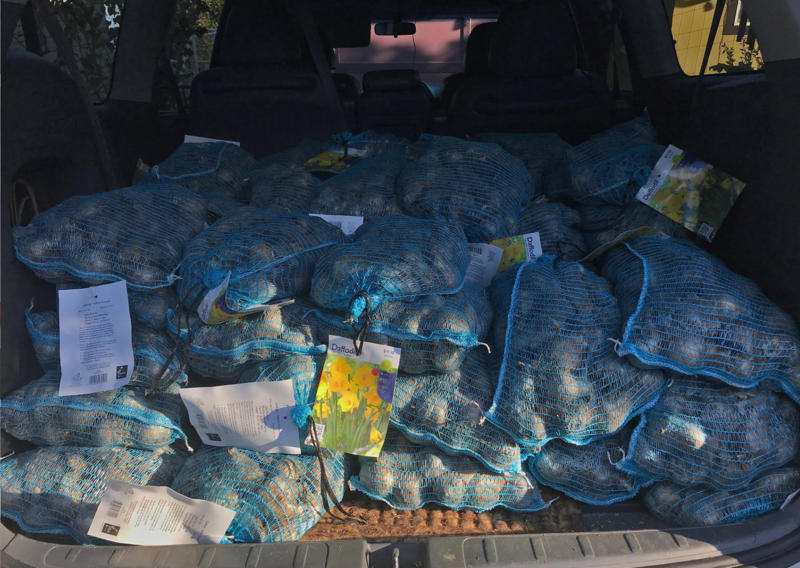 Neighbors come together and plant daffodils at site of ALUV's Aurora Bridge Art Project. 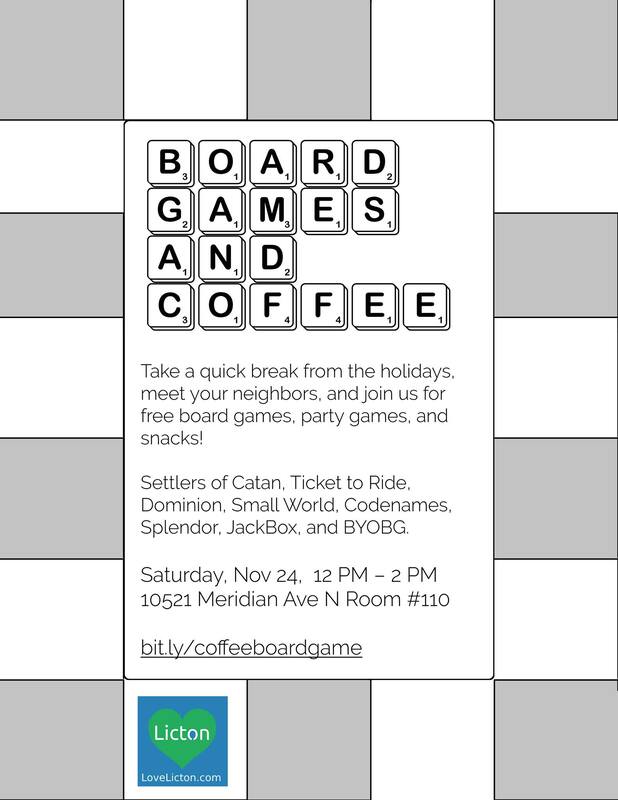 LoveLicton partners with Meridian Center for Health to host a community board game and coffee event. 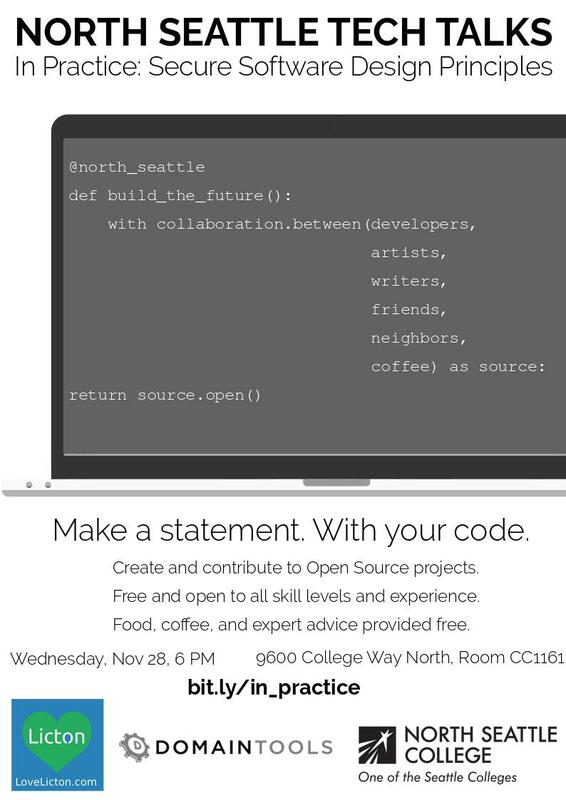 LoveLicton launches local OpenSource hackathon meetup in partnership with NorthSeattle College and DomainTools LLC. Licton Springs Home Zone Pilot begins making progress with first wayfinding sign put in place. Holiday events in Mineral Springs Park and Licton Springs Park bring the community together. 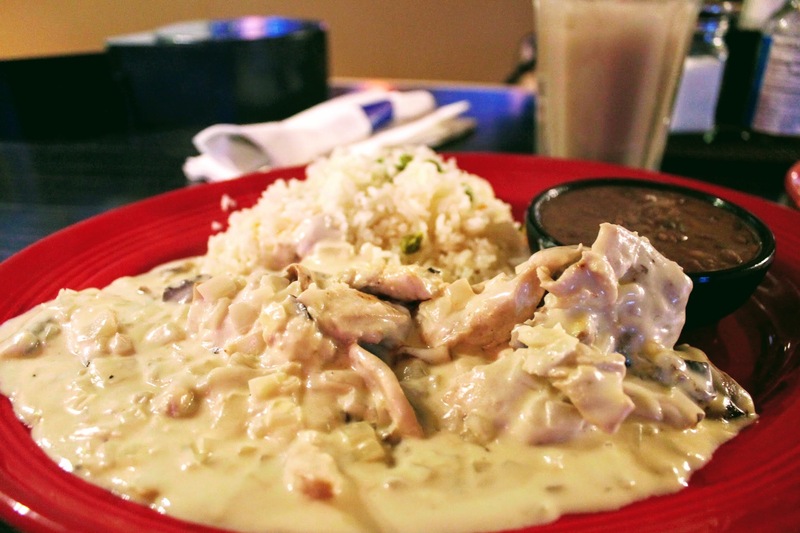 Pilgrim Coffeehouse ends 2018 and starts 2019 with an expanded 5 day (Monday-Friday) schedule. We look forward to an even more amazing 2019! We wanted to share with you some of the holiday cheer we saw on display around Licton Springs. Did we miss anything? What is your favorite house or public light installation? Let us know in the comments below! We at LoveLicton wanted to wish you a happy Thanksgiving! Our readers and community members that together make this a great place to call home. Licton Springs Community Council as they've continued their great work of giving a unified voice to all community members and helping to lead community events (including the phenomenal Halloween event at Licton Springs Park). ALUV who has been working tirelessly to improve the Aurora Corridor. 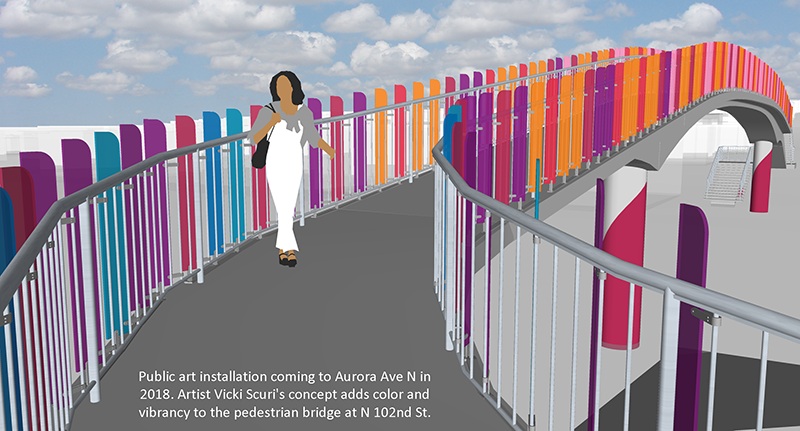 Their latest work can be seen on the Aurora Ave N. pedestrian bridge art project. Licton Springs P-Patch leadership really making our p-patch not only beautiful but a cornerstone of the community. 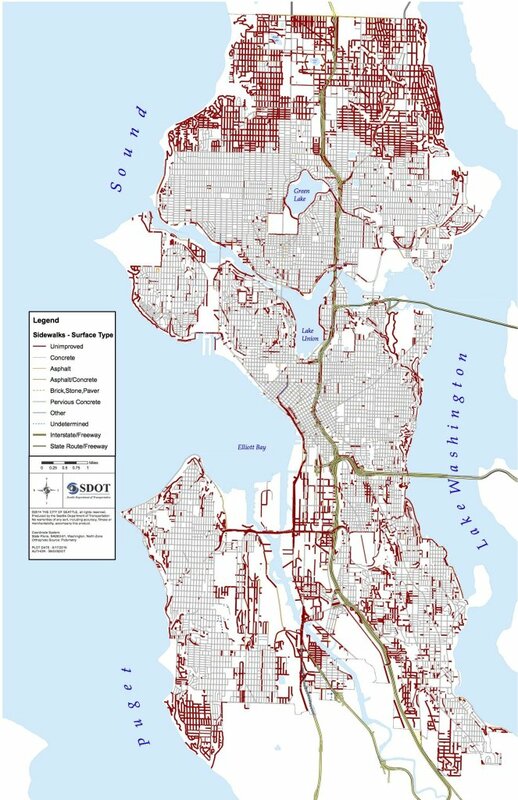 Licton-haller Greenways / Seattle Neighborhood Greenways working to make North Seattle and Licton Springs walkable and bikeable. 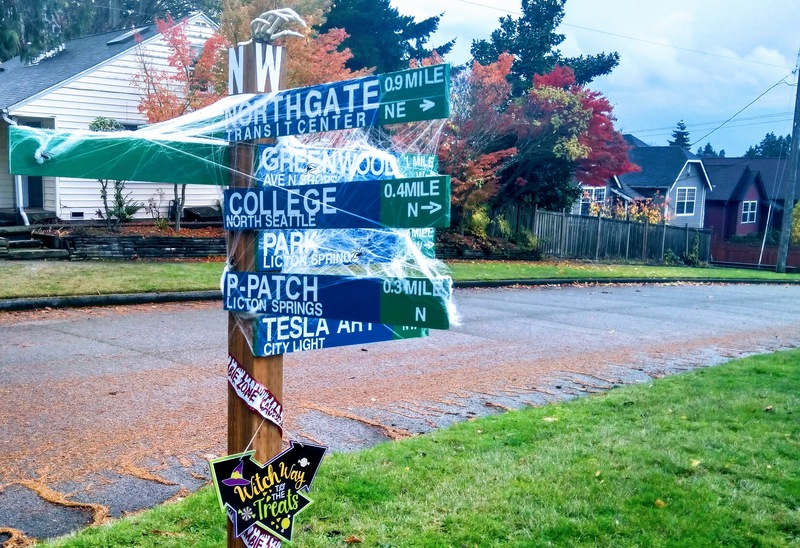 They've been crucial in the creation of many Licton Springs Greenways such as the one nearing completion on N 100TH street, and have been working on North Seattle's pioneering Home Zone Pilot right here in Licton Springs. Epic Life Church has consistently been there for the community. 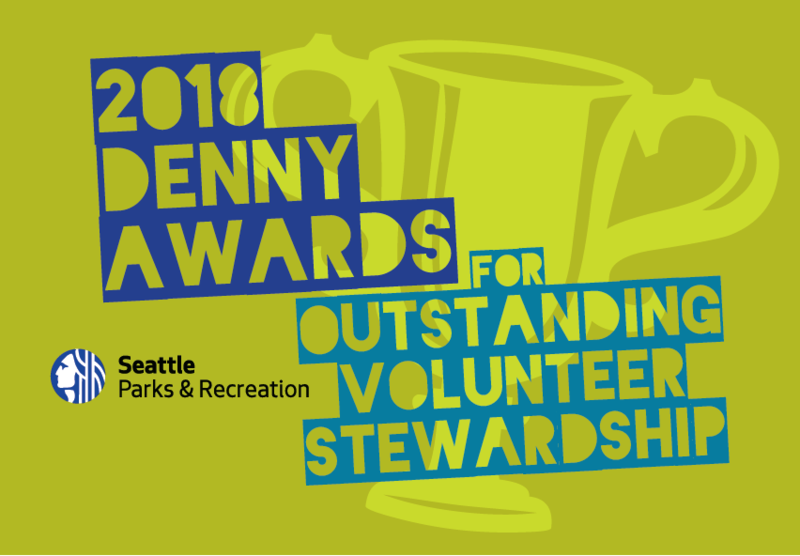 Allowing community meetings to be hosted in their church, leading a cleanup down along Aurora Ave N., and hosting community events. Meridian Health Center which has served as the closest thing to a Licton Springs Community Center. They've hosted all the Licton Springs Community Council meetings, Mineral Springs Park meetings, and even community events such as Saturday's board game event. 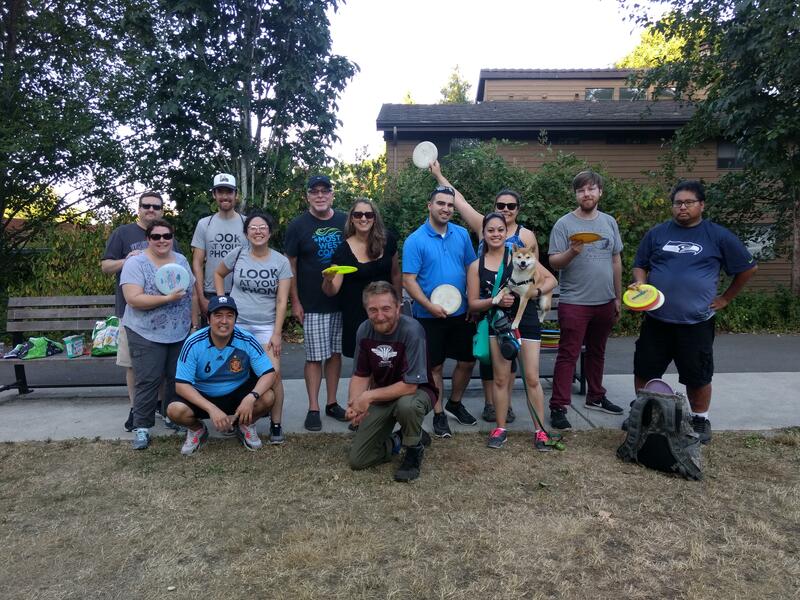 Friends of Mineral Springs Park, Mineral Springs Disc Golf Club, and Seattle Parks and Recreation as they've worked to bring a strong sense of community to Seattle's only Disc Golf Park. This has lead to many events being held at the park and increased / more varied usage. 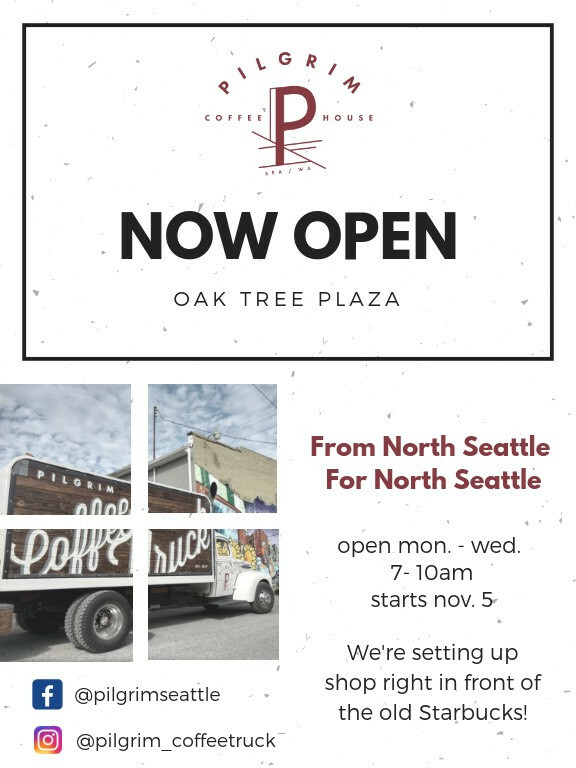 Pilgrim Coffee set up in Oak Tree Plaza when we needed them most and have been roasting and brewing excellent coffee for the community. 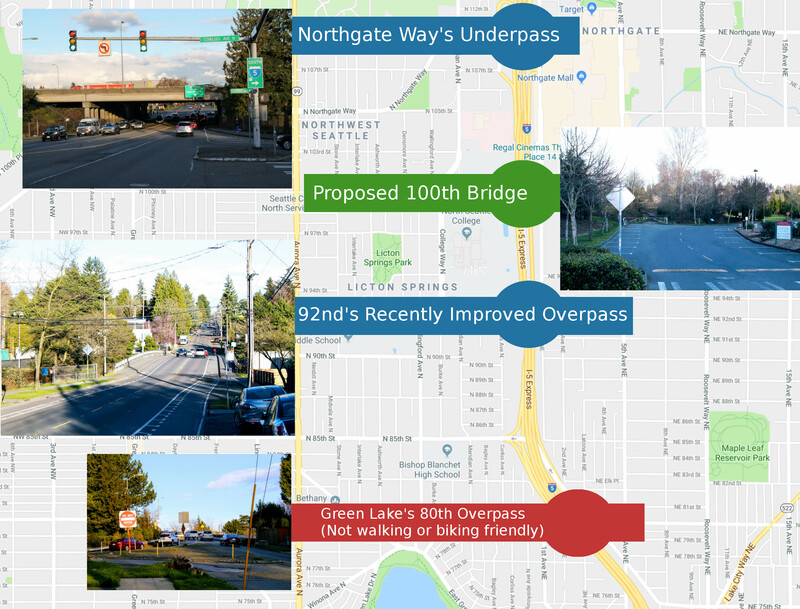 North Seattle College who've worked with the city and local community members to ensure a safe, appealing, and environmental conscience bridge is built from Licton Springs to the upcoming Northgate Lightrail Station. They've also been working with us to ensure Licton Springs and North Seattle College become a hotbed of Open Source innovation. Northwest Danish Association beyond all the great work they do for our Danish residents, they opened up their doors on many occasions for community-wide events. Buy Nothing Licton Springs who has done more than just provide a venue for the exchange of items, providing a forum for constructive community conversation, and the sharing of community events. All the other countless local businesses and non-profits in Licton Springs. We hope you enjoy the holiday with your family and loved ones!